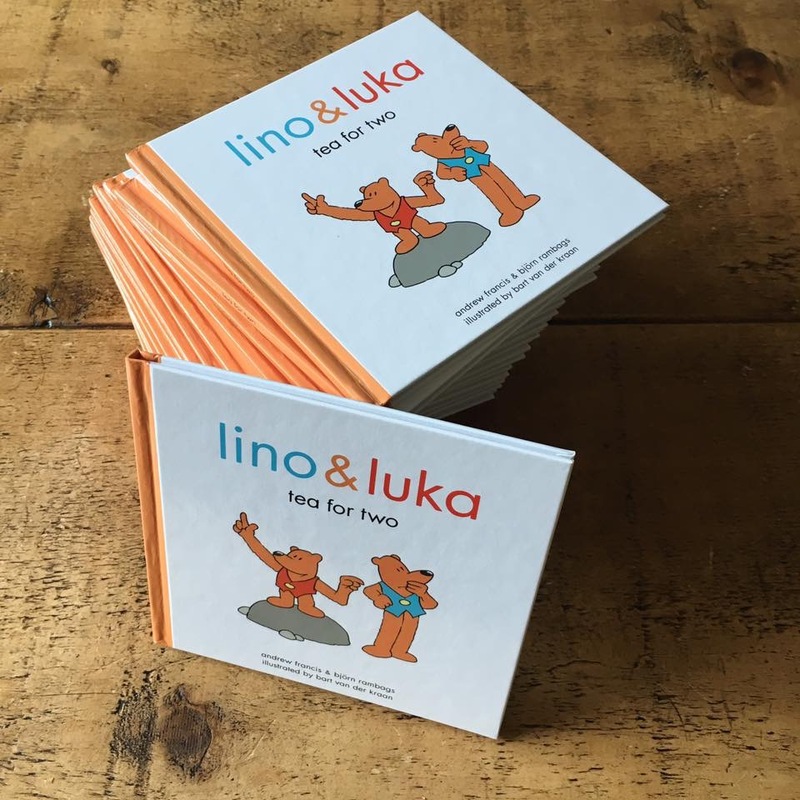 We started Lino & Luka with a very simple idea. Our business exists to make a meaningful difference to society and improve people’s lives. That is why we decided to start, on day one, by donating a copy of our book to a child in need for every book sold, one for one, every time. A small gesture you might say, but we have big plans! Lino & Luka first met Terrina Barnes from Chestnut Tree House on the 6th of September 2017 to donate some books to the children cared for at Chestnut Tree House. We learnt a huge amount about the fantastic care and support given to families across Sussex with children with life-limiting conditions. Families are never charged for the care and support that they receive. However, only 7p in every pound is funded by government. 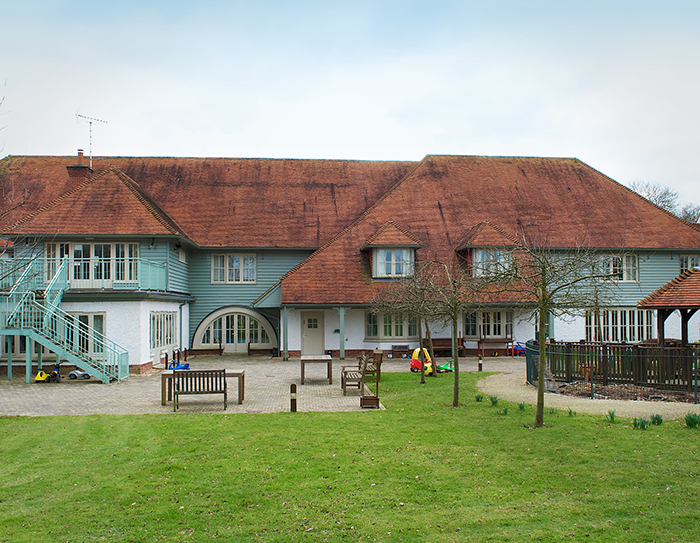 So, Chestnut Tree House relies heavily on charitable support to cover the £3.5 million it costs to provide all the care services. 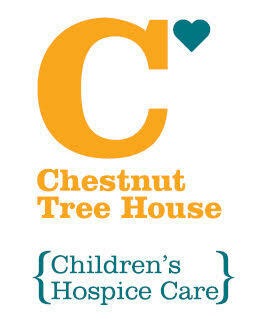 Chestnut Tree House provides invaluable support for all the family. It is great to know that our Lino & Luka bears will be a very small part of that.